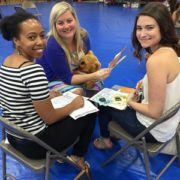 For nearly a century, the Junior League of Columbia has been committed to developing the potential of women and improving communities through the effective action and leadership of trained volunteers. The Little Black Dress Initiative is a poverty awareness fundraising campaign. Learn more, sign up to participate, or donate to the campaign today! 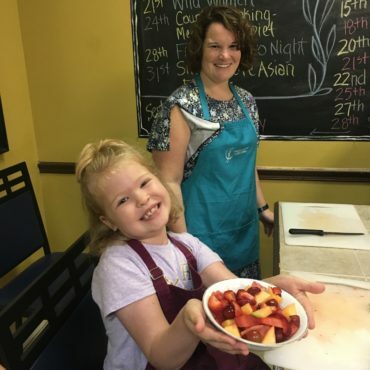 Each year, we invest over $150,000 and our membership gives 50,000 hours of time to benefit children and families in our community. 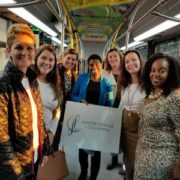 Forging strong relationships among women with a passion for the community, service, leadership, and making Columbia a better city. Keep up with all things JLC by subscribing to our newsletter. Holiday Market is the largest fundraiser for the Junior League of Columbia. Over 150 merchants from across the country sell merchandise during a themed shopping extravaganza! 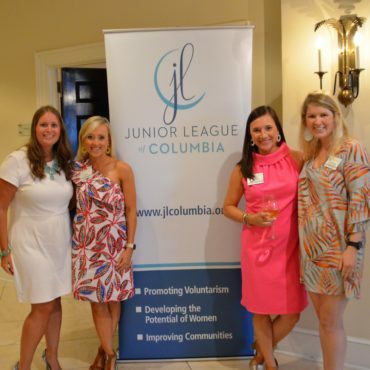 Founded in 1924, the Junior League of Columbia has a long history of developing women leaders to make an impact on our community. We provide our members with a wide range of training and development programs, such as leadership and organizational development, community needs assessment, strategic planning, communications, advocacy and fundraising. 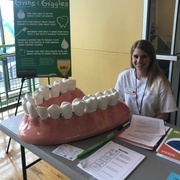 The Junior League of Columbia promotes a healthy lifestyle for children and parents in Richland County School District One by providing unique learning experiences and hands-on opportunities. 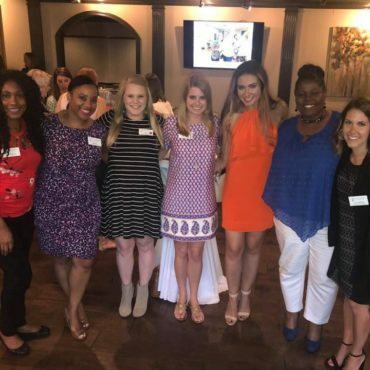 The Junior League of Columbia focuses on assisting families in the Midlands through a wide variety of programs and experiences throughout the community. 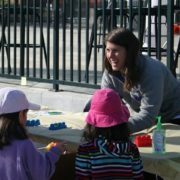 The Junior League of Columbia is supported through individual contributions, corporate sponsorships, and in-kind donations. 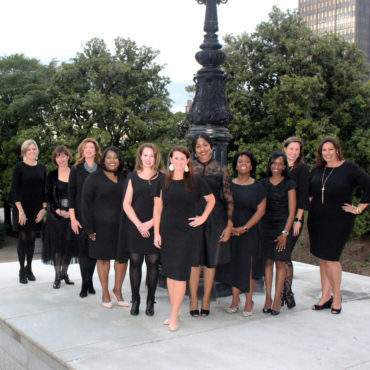 Learn more about how you can be a supporter of the Junior League of Columbia and our work to develop women leaders through services and projects that benefit the greater Midlands.